After the influencer marketing rush of 2016, a lot of companies that had thrown marketing dollars at influencers were left wondering what they’d just paid for. They’d get their standard metrics—reach, engagement, shares—and maybe some demographic data about the audiences. They might have gotten direct sales out of a campaign, or an uptick in followers, and called it a success. Or, they might have seen no tangible benefit and called it a failure. Ultimately, though, they really had no standard by which to measure a given post’s performance. Metrics only give you an isolated picture, absent of context. How did the post do compared to the rest of the influencer’s body of work? On the surface, the numbers might seem impressive—this post got 100K likes and 22K comments!—especially if you weren’t aware that she regularly gets 5 times the engagement with non-branded posts. This is where SYLO comes in. 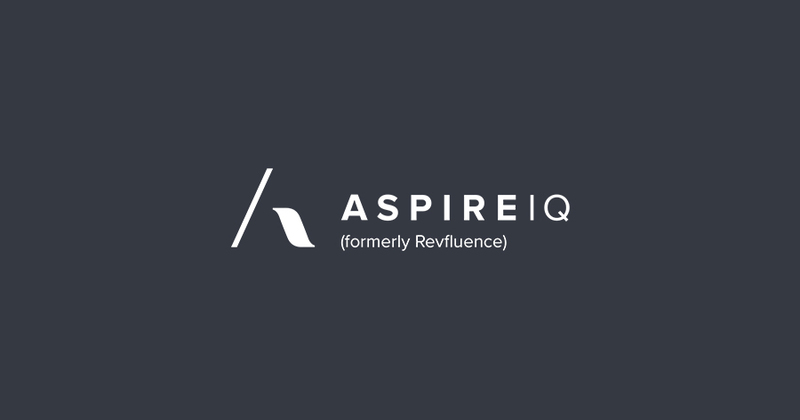 The company was founded in 2016, just in the nick of time, with the express purpose of providing third-party (read: unbiased) analytics on influencer campaign performance. SYLO’s two co-founders, Brett Garfinkel and Erik Schwab, have been working at the intersection of tech and media for nearly 40 years (combined). They’ve spent much of their professional lives analysing statistical models for digital media and marketing, and so have been keenly involved in these behind-the-scenes number crunching. Meanwhile, websites like ours publish posts about how difficult it is to calculate ROI and other measures of success with influencer marketing, absent any kind of measurement standard. Now, SYLO aims to set the standard (which—and I’m talking to you, SYLO—should be your slogan: “We set the standard.”). SYLO describes itself as “the Nielsen ratings” of influencer marketing,” which would be a great description if anyone remembered what the Nielsen ratings were. For those of you who think TV has always been streaming, here’s a brief refresher: SYLO is referring to the organisation that measures and scores audience viewership for television programs in the United States. Having strong Nielsen ratings means networks could charge more for advertising, pointing to rock-solid data showing however many millions of viewers there were compared to competing shows. SYLO is like that, but much more accurate. The Nielsen numbers came from a small sample of the demographically representative American public, and the final numbers were extrapolated out based on their viewing habits. 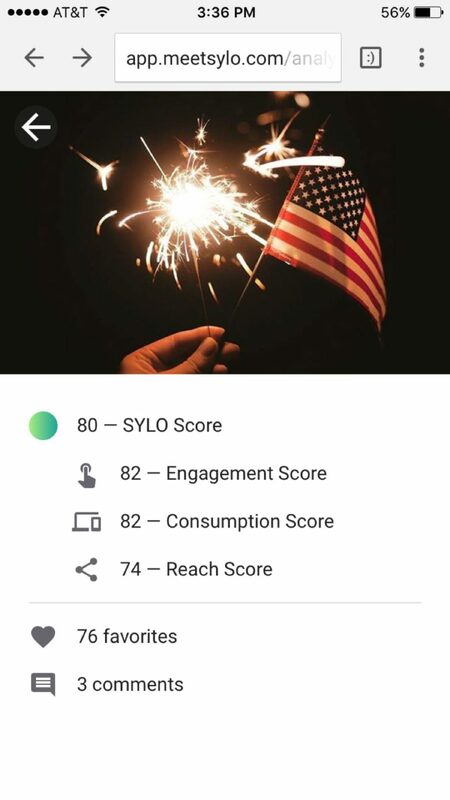 The SYLO score, on the other hand, is based on hard data from each and every individual that interacts with the content (more on that in The Details). SYLO is betting that companies running large scale influencer campaigns are going to want more reliable ways to judge their performance. Metrics from the company you’re paying to run your influencer campaigns should be taken with a grain of salt, they say, and it’s hard to argue with that. 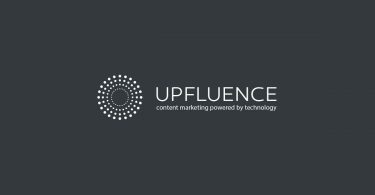 It’s not even that the data from your influencer marketing platform of choice is suspect. It just lacks context, the addition of which can open up some new insights. SYLO doesn’t make its pricing public, but as their initial clients have all been on the Very Large side—Mountain Dew, Marriott, Wal-Mart—it’s safe to say this isn’t for small or medium businesses. At least not yet. 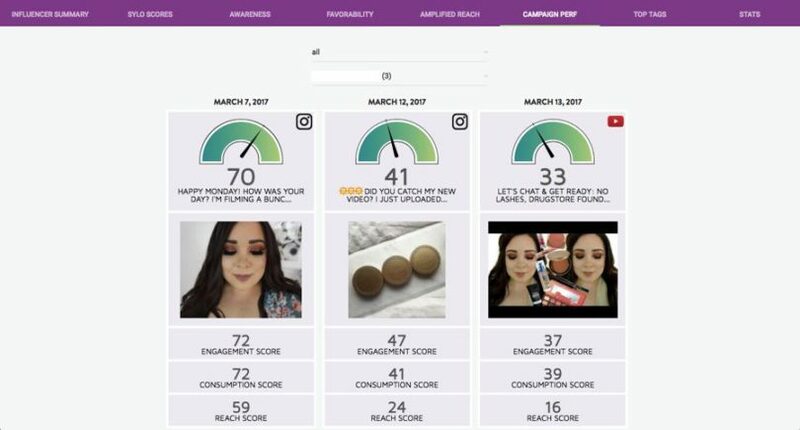 Also consider the ideal SYLO client would be a company that’s spending a lot of money on influencer marketing and willing to spend more money to monitor and analyse influencer marketing. The foundation of SYLO is its data. They can’t make claims to some kind of all-encompassing standard without having a whole mess of data to prop the whole enterprise up. This means that the influencers you’re working with have to sign on to the SYLO platform and give it access to any of the social accounts you’ll be working with them in. Because they’re authorising the access, SYLO can go much deeper into their profiles, and their audiences, than another platform that’s pulling data through the more restrictive public APIs. Getting the influencers that you work with to sign on to SYLO shouldn’t be that difficult, as brands using the platform can simply make it a stipulation of working with them. 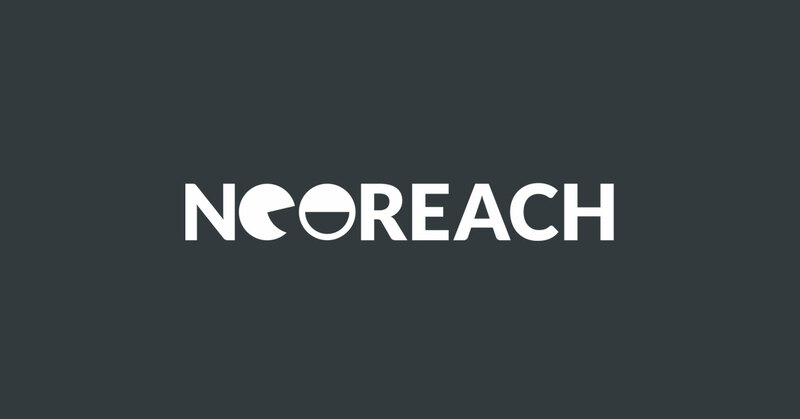 There’s no breach of the creator’s privacy; most of the data that’s parsed is never seen by the brands and is only used to inform the SYLO score. Also, creators can login and track their own performance using a mobile app: the numbers they see are the numbers the brand sees. The goal is to be fully transparent for the sake of all parties. Once they’re signed in and their social accounts are connected, SYLO goes to work crunching all the data and scoring all their past posts. 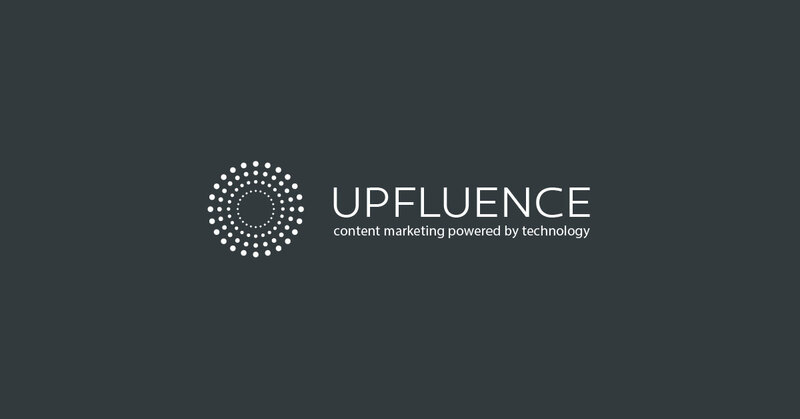 The score applies to each piece of content that an influencer creates, and the content’s performance is judged relative to other content by the same influencer. This means the score shouldn’t be viewed as an overall measure that can be compared to other creators. A SYLO score of 90 doesn’t mean the post is an unqualified success, just as a score 30 doesn’t mean it’s a failure. Instead, it just means the first one performed three times better than the second one. It gets more complicated than that, because you can dissect the score in a lot of different ways by filtering down through different criteria: audience demographics, industry verticals, and more. A brand that pays X amount of dollars to an influencer—what X is specifically is based on an influencer’s social media performance and value. 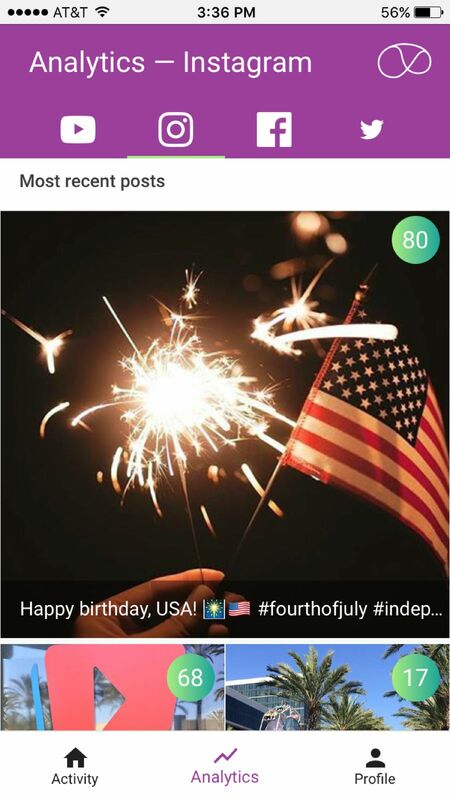 If, after the campaign, a post gets a low SYLO score—meaning it didn’t perform as well as other the influencer’s other posts—then the brand knows concretely they’ve overpaid. They can renegotiate and/or tweak their approach for the future, knowing whatever he did didn’t work for his audience as well as his non-branded material. Brands can see more specifically what demographics are showing the most engagement, which can provide a more accurate view into post performance. That post that just happened to feature a young, bikini-clad woman might have gotten a ton of engagement, but if you’re selling bikinis you can be sure the guys driving those numbers up aren’t going to buy. SYLO can help shine a light on when you’re reaching the wrong audience. Reporting on a campaign goes beyond simple SYLO scores, though. You will see many of the standard performance metrics—because context is important. 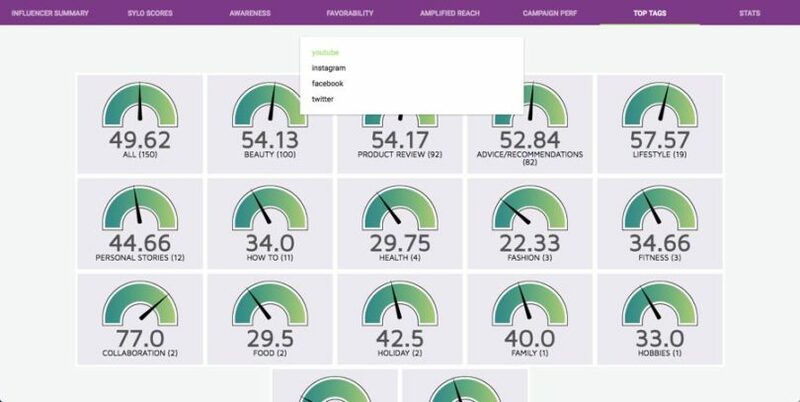 The campaign management platform you’re running on might tell you an influencer had an 8 percent engagement rate, which is pretty good when compared to industry average. The engagement score on SYLO might point out that 8% rate is actually disappointing for that particular creator. Finally, though SYLO isn’t an influencer discovery tool, they can help you find new talent to work with. There’s no search engine to do this, so much as you call them up, tell them what you’re looking for and they’ll match you with influencers that have great SYLO scores with those categories and demographics. It’s a strictly computational recommendation; the style and substance of their content is not considered very heavily. You probably don’t want numbers people making aesthetic decisions for you, anyway. SYLO is the first of its kind reviewed here at IMH, and in doing so we’ve had to acknowledge that our star rating subcategories just don’t work for everything. So, consider the ratings below with a grain of salt. They were derived through my own reverse algorithm, where I started with an overall rating and then worked backward to fill in the categories. The reasoning behind it is simple. SYLO gets 4.5 stars because it’s got a lot going for it. It’s easy for brands to get on board with it, it’s providing a sorely needed service, and it’s doing so with a pleasant enough interface that’s easy to use. The data that goes into it is enormous, and a testament to a team that knows what it’s doing. There’s only one question remaining: is it going to be valuable enough for brands in the long run to stick around? Will another company come in and do something similar, but better? 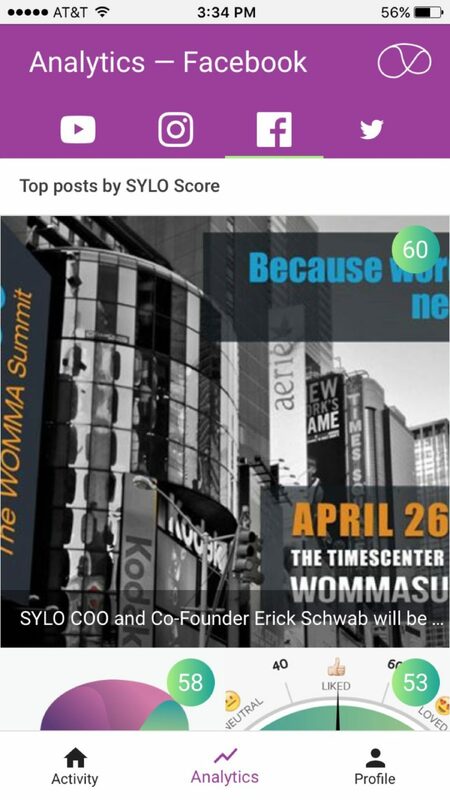 SYLO was created because there was no standard for measuring influencer marketing campaigns, and they wanted to create that standard. Maybe they did and maybe they didn’t. Time will tell on that, but for right now: it’s the best we’ve got—and the best looks really promising.